I can help put you in control over your business or personal finances rather than you being controlled by them. Wouldn't it be great to know which clients, products or services are profitable or unprofitable and by how much? Or wouldn't you like to know where your money went at a mouseclick? I can help you make that happen. 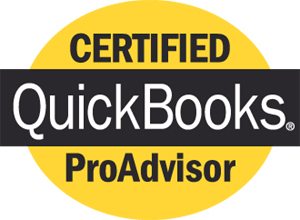 "I can't imagine where I would be without QuickBooks and your training. Thank you very much! You've saved me hours and hours." 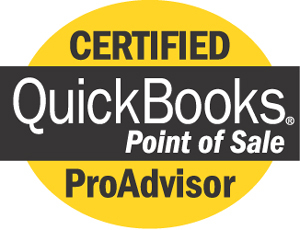 "I really saved time and money by having Computerized Accounting Training train me to do things the right way. Thank you so much."